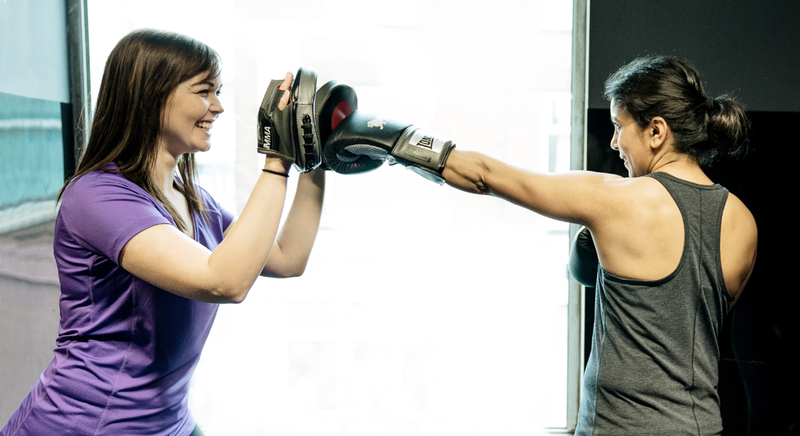 An alternative to college and A-levels, FTA gives you a step into the fitness industry with a fully-funded two-year course. Whether you want to gain the skills and qualifications you need to start your fitness career, or take a direct route into higher education, the Fitness Training Academy is for you. With mentoring from industry experts along with professional work experience with weekly work placements, the two-year course is the perfect way to start your fitness journey. Practical training in PUREGYM combining gym & studio based study. You’ll earn UCAS points in case you want to continue your study in higher education/university.